As one of the most visited game reserves in the world, guests spending time in the Kruger National Park will find there is more to the park than what meets the eye. Whether indulging on a 3-day safari or one of the many Kruger Park drives available, this is one experience that you cannot miss out on when touring South Africa. The parks’ history is as diverse and interesting as its animal inhabitants. There is so much to see and experience here, that many guests find themselves returning again and again. And there are many ways that you can become acquainted with the Kruger. For instance, did you know that Kruger Park drives are one of the best ways to see the park? Seated up high in a safari vehicle gives you the perfect vantage point from which to spot those elusive animals taking a break from the midday heat. In the park, you will find untouched nature. It’s gritty and raw, but that is exactly what makes the park a special place. So while you sit back and experience this reserve with Kruger National Park drives, keep these facts in mind. The Kruger National Park has 11 main entrances, with the southern gates being the most common point of entry. Kurt Safari mostly uses Numbi Gate, near to Hazyview. The park spans across two South African provinces; the hot and humid province of Mpumalanga and the dry Limpopo province. 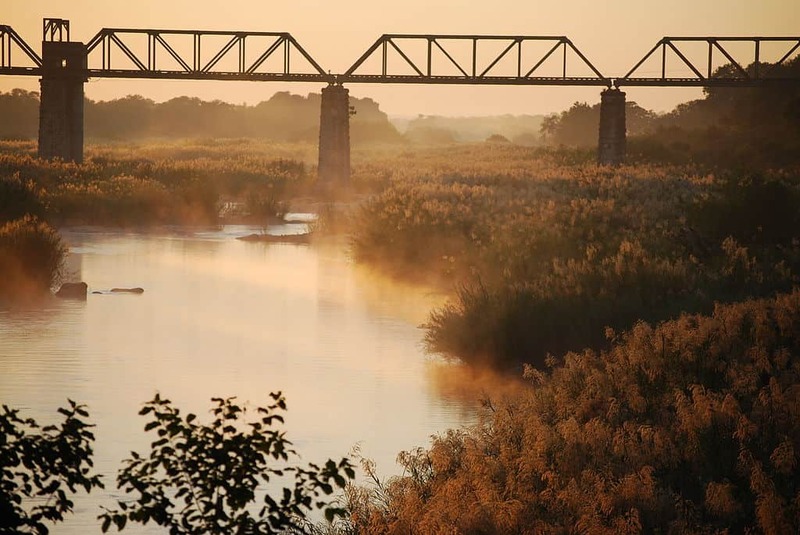 Opened to tourists in 1927, the Kruger has seen millions of people enter the gates since then. Up until 1926, no cars were allowed to enter the park. Railway, buggy cart, ox wagon and horseback or pack donkeys were the only means of transport. Today, all of the main roads are tarred while most of the secondary roads, which are mostly dirt, are kept in good condition. Another fact relating to early tourism and transport is that it would cost you just 1 pound to enter the park back in 1927! The Park is around 2 000 000 hectares, which is roughly the size of Israel. And what is a nature reserve without the wildlife? The park is home to 147 mammal species, 114 reptile species, and 507 bird species. You will also come across hundreds of different flora and fauna. While you are unlikely to see all that the park has to offer in just one day, you can get a good introduction to the park by indulging in one of the many Kruger Park drives offered by Kurt Safari. There are numerous archaeological sites and historical places to visit within the park. This region of South Africa was inhabited by some of the earliest civilisations and their mark can still be found in the park. Mile upon mile of pure African wildlife When first entering the park, it can be difficult to truly imagine just how big it actually is. But the further you drive in, and the more you see, you will begin to realise that you are well away from urban, city life. It’s an awe-inspiring feeling, to know that everything, as far as the eye sees is part of the reserve. All Kruger Park drives and safaris are unique Thousands of guests visit the park every year, and each one of them will leave the park with an experience that is unique to them. When you visit the park, you might catch sight of something that the person a few kilometres down the road will miss. That is the beauty of the Kruger. Although you might think that it is a place that provides much of the same experience to everyone, the nature of the park is going to spring surprises on visitors. Any time of the year is a good time to visit the park This part of South Africa has some of the best weather in the country. With great conditions all year round, it is easier to plan your visit to the park than to plan any other African holiday. Some prefer to visit in winter when the heat is not intense and the vegetation is not as lush as it would be after the summer rains. Different ways to see the park 3-day trips, 4-day trips and Kruger Park drives are as popular the self-drive options. Guided safaris are generally considered to be better than the self-drive. Experienced guides will be able to share all kinds of interesting knowledge with you, and let’s not forget that you won’t have to do the driving! Book your visit to the Kruger National Park and enjoy one of our many Kruger Park drives. 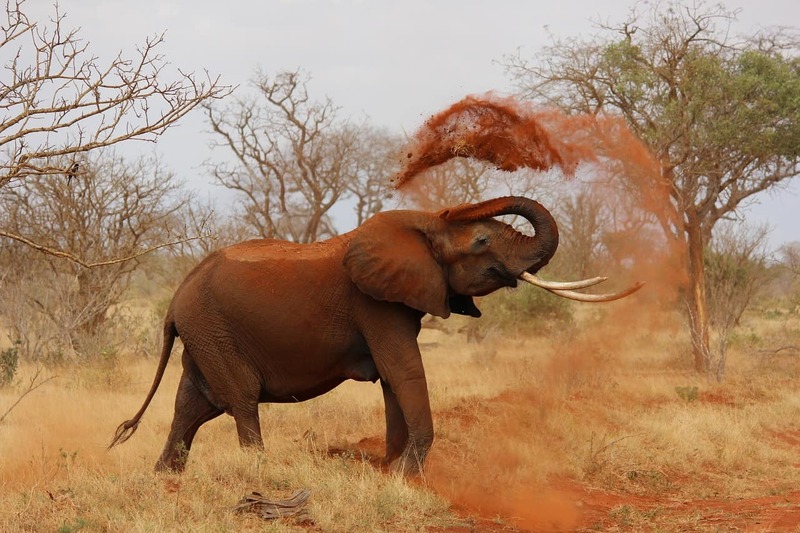 Experience wildest Africa for yourself!